If you have Max and Ruby fans at home you will not want to miss out on Max and Ruby’s Bunny Party Live Show at the Long Beach Performing Arts Center. My daughter loves Max and Ruby because she has a little brother and she can’t wait to watch the show. “It’s a big day for someone special. Bunny siblings Max and Ruby have a-million-and-one things to do before the very exciting event; they embark on a musical bus ride to find the greatest present in the world before coming home to undergo an unpredictable make-over just for this happy occasion. When will the guest of honour arrive? Who will it be? 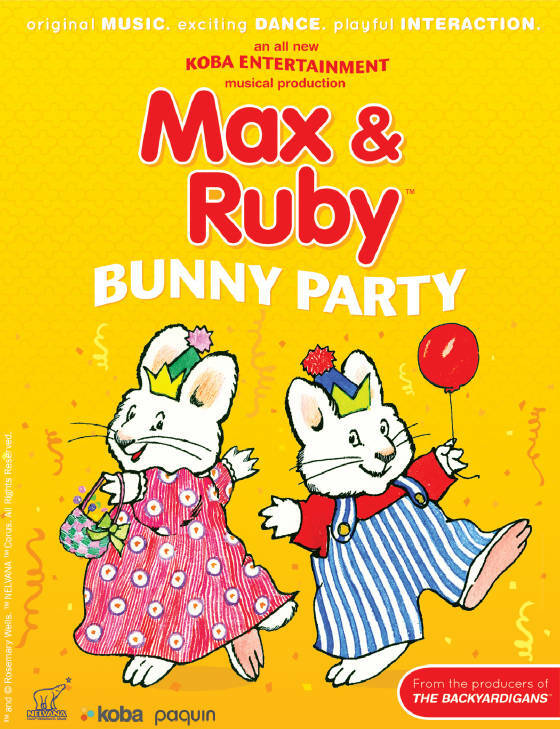 Join Max & Ruby as their special guest is revealed at the Bunny Party of the year! The show will play at the Long Beach Performing Arts Center on Sunday, November 20th at 1pm. To learn more about the show and to purchase tickets head here. When: Sunday, November 2oth at 1pm. This entry was posted in Uncategorized and tagged Long Beach Performing Arts Center, Max and Ruby Live Show, Max and Ruby Long Beach Performing Arts Center, Max and Ruby Long Beach Show, Max and Ruby on Tour. Have you heard of Simon Kidgits Club? 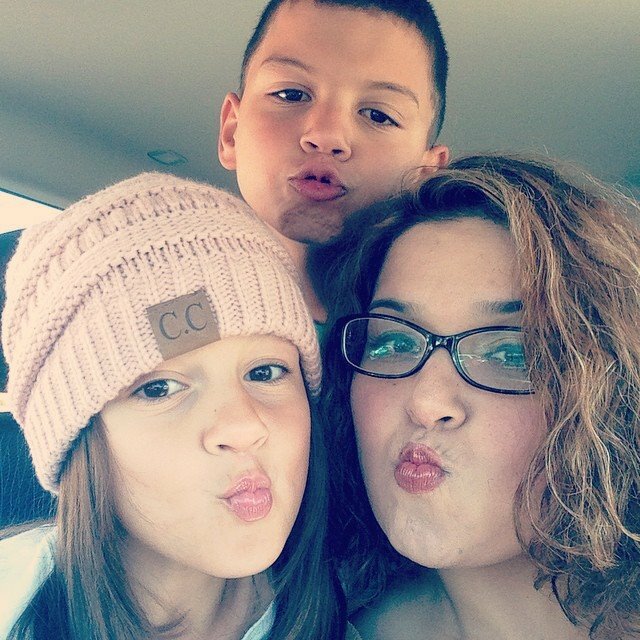 This fun kids club at Simon Malls nationwide provides an annual membership that allows your kiddos to participate in super fun activities throughout the year. We joined the local Kidgits Club at our local Brea Mall . We had the opportunity to attend our local Halloween event at the Brea Mall last week. The Kidgits members had the opportunity to get some fun Halloween goodies other fun activities. Simon malls throughout the nation held special Halloween events throughout the end of October. This weekend there is more fun to come for Kidgits members.The 2nd annual Fun Factory tour is making a stop at Brea Mall. Kids can visit one of the fun “destination stations” and Rock out on a new “Paper Jamz” Pro Series guitar • You can also learn all about Lite Sprites and meet the Gogo’s Crazy Bones! There will be coloring, crafts and other fun for the kiddos. The Fun Factory tour takes place Nov 5th @ 11am – 6pm and Nov 6th @ 12 noon – 6pm in Center Court at the Brea Mall. 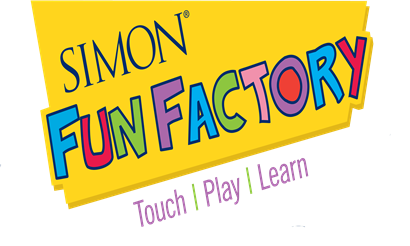 There will be other Fun Factory tours at other Simon Malls. To learn more about the Fun Factory tour and Kidgits Club head here. Have a very safe and very fun Halloween! I hope you all have a wonderful day and night out trick-or-treating with your little ghouls and witches!